Join us as we explore our crazy amazing bodies in this fun camp! 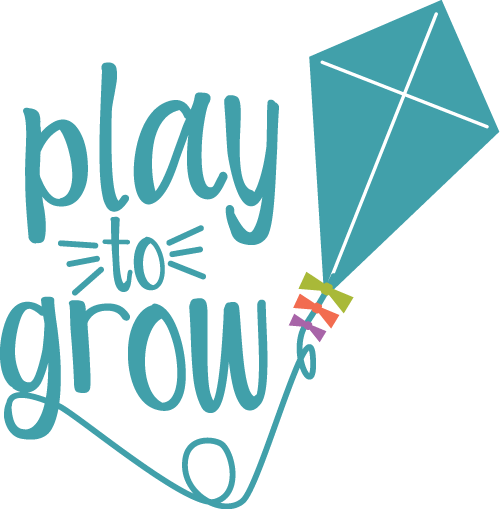 We'll learn about how our bodies work through fun movement games in the aerial yoga studio, unique experiments, and cool crafts! Campers will be given time to eat a morning snack and lunch from home. On our final day, parents will be welcomed for a show & tell where the kids will share all they've done during the week!